Drawn Vol.1 is a handpicked selection of the best commercial and self initiated illustration projects from the best practicing illustrators worldwide. 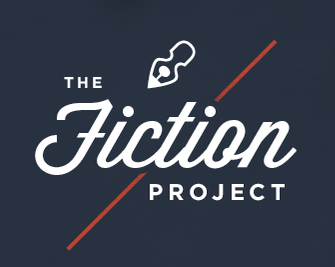 In Fiction Project, we're focusing on a specific genre of The Sketchbook Project collection by encouraging amazing story tellers to fill up a book with a work of fiction. Works of fiction inspire us by being grown from the imagination.